The mission of the OCSA is to bring the light of Christ to America through schooling that unites intellectual, spiritual, and cultural growth as inseparable needs for the human person. We seek to be a catalyst for the growth of Orthodox Christian primary and secondary schools, a central resource for their needs, as well as a means of their unified efforts to cultivate a noble and dignified society as understood by the Orthodox Christian faith. 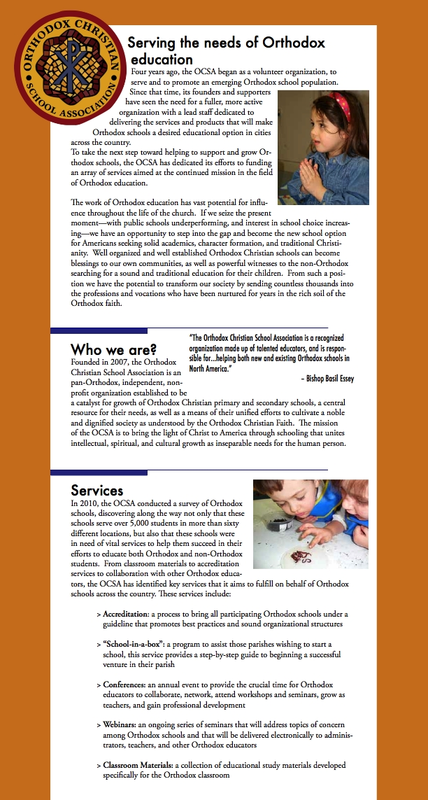 A major pillar of a vibrant and influential American Orthodox Church will be a network of day schools that represent faithfully the teachings of the Church, operate according to best practices, and present a clear alternative to other school options that are available to a broad spectrum of students. 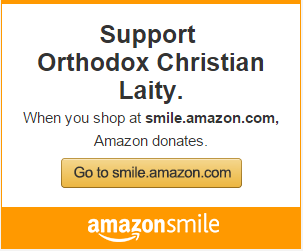 We wish to see multiple Orthodox schools in every major city of this nation that will support the life of Orthodox Christians, bring the faith to new generations, and engage our culture in all its most profound assumptions. 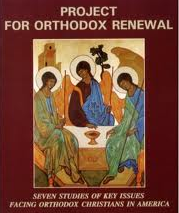 Orthodox schools working together from their own theological roots and according to best practices will assume a prominent position in the field of education as the best schools academically and culturally for students of any background.